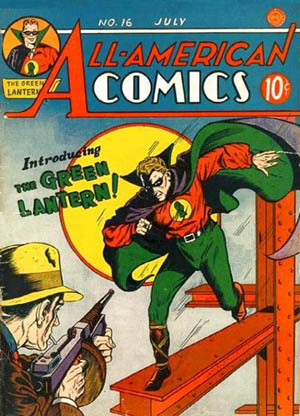 For the first time in 20 or so year you will be able to get a copy of DC Comics Green Latern #1 for less than $50,000. Straight into the second week of the DC Comics Reboot with another collection of epic comic history in the making. What this will do to the comic industry in 10 years time nobody knows. While Marvel number issues in the thousands in a few years DC will be still reintroducing characters from decades ago into the new universe.